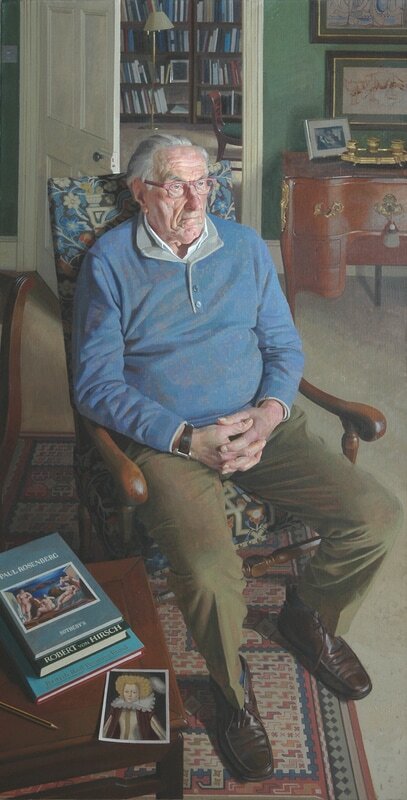 I'm delighted to announce that my portrait of Michel Strauss will be exhibited at the Royal Society of Portrait Painters Exhibition this year. A renowned art collector, Michel commissioned me to paint his portrait to mark his 80th Birthday in 2016. ​The painting will be on display at the Mall Galleries from 4th-19th May 2017.